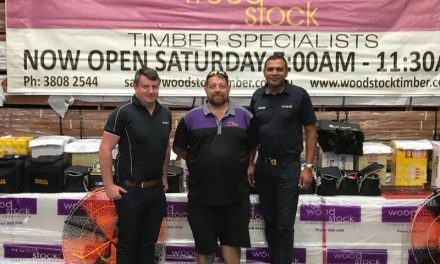 With record fires happening more and more frequently, builders and fabricators working in timber are playing an important role in keeping residents safe in at-risk areas. It’s the survival calculus everyone in a bushfire-prone area performs when the warnings appear: is it safer to stay or evacuate? Even after the devastating Black Saturday fires of 2009, we know that past a certain point, it is almost always safer to shelter in place than to risk the roads. In the decade since, we’ve seen more temperature and fire records set across the country, and new building standards have been put in place to help increase the likelihood of resident survivability in the worst-case scenario. Australian Standard 3959–2009: Construction of buildings in bushfire-prone areas was written after the 2009 Victorian Bushfires Royal Commission and sets out construction requirements designed to improve survivability by increasing a property’s resistance to bushfires. Using a mechanism for identifying the level of risk – known as Bushfire Attack Level or BAL – the standard sets out to increase the likelihood of a property remaining a safe place for people to shelter during a fire, and improving the likelihood of the building being able to withstand the fire altogether. The three forms of bushfire attack identified under AS3959 are burning embers, radiant heat and flame contact, as well as combinations of all the above. BAL Low No significant risk, and no special construction requirements (this rating is not allowed in Victorian bushfire areas). BAL 19 Increased heat flux and risk of debris igniting from ember attack. As for BAL 12.5, with more stringent window and door construction requirements. BAL 29 Serious risk of fire due to burning debris and increased heat flux. Construction requirements for floors and subfloor supports, as well as more stringent requirements for external walls, doors, windows, verandahs and decks and non-combustible covering and ember-risk-lowering roof requirements as for lower BAL levels. BAL 40 Increased exposure to flames. 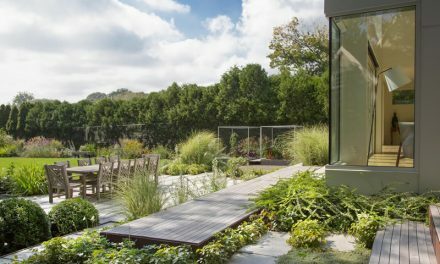 Construction requires using materials that are highly resistant to flames and eliminating risk from embers and radiant heat for the house and decking. BAL FZ Flame zone risk represents a direct threat to buildings and residents and requires significant protective modifications to the structure and materials. While debate about whether or not some areas are safe at all (and what are reasonable imposts to place on those building in bushfire risk zones), AS3959 has provided a useful guide for managing risk. Specialist consultants, including rural fire services, are able to provide information about BAL risks and assess individual builds for a fee (online calculators are available to provide a guide). But popular misconceptions have arisen, including that concrete and steel are the only suitable materials for high-risk areas, particularly for vulnerable points, such as windows and doors. 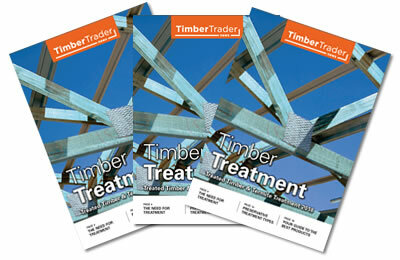 As shown by WoodSolutions, there are timbers suitable for all bushfire risks. And when it comes to windows and doors, some manufacturers don’t just meet the standard, they exceed it. Paarhammer Windows and Doors had a strong reputation for environmentally friendly insulated products before the Black Saturday fires. But witnessing the massive destruction in areas such as Kinglake and Marysville, they decided to test their windows for BAL 40. The tests were carried out by NATA-accredited Exova Warringtonfire and consisted of direct flame on the window and doors of over 850°C for 30 minutes, followed by a one-hour cool-down period. Although the outsides of the units were charred black during the testing, the insides remained structurally intact, with no fire once the flame was removed and remarkably low heat transfer (see images, previous spread), without the need for additional fire shutters. 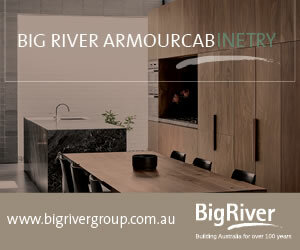 The product that passed the BAL 40 test used Viridian PyroGuard 40 as the glass – similar to an oven door – and Australian red ironbark for the surrounds, which were constructed with double rebate seals – including intumescent layers and multiple locking points to stop air infiltration. 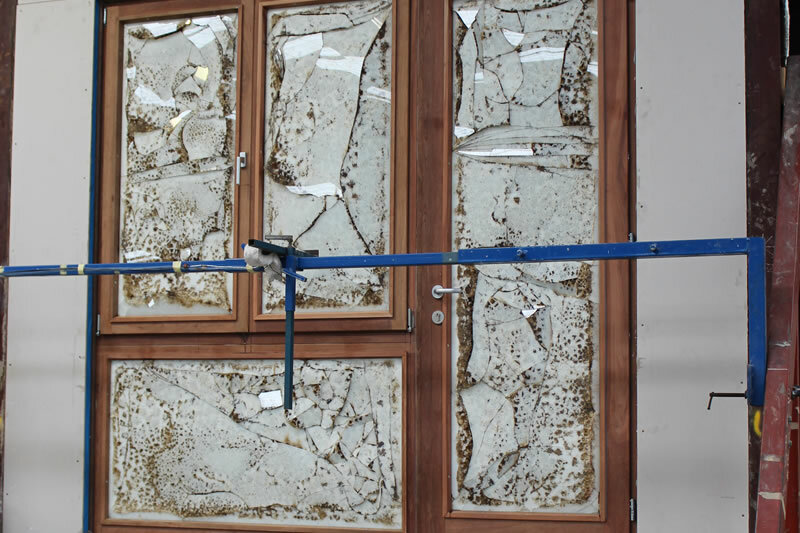 For the BAL FZ windows and doors, the same timber met the requirements, but a different glass was needed, and this time the company had to look beyond their trusted Australian suppliers. 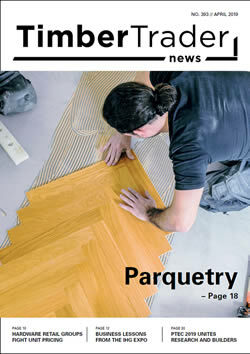 “Finding the right glass wasn’t that easy,” says Paarhammer. “We ended up with German Schott Pyranova glass. All our windows are double- or triple-glazed, but for Bushfire Safe, we used double-glazed with this Schott glass on the inside. Radiant heat transfer is one of the biggest risks in bushfires, both because it is capable of killing people inside buildings without the building itself catching fire, and because it can push materials inside the house up to their ignition point, especially the highly synthetic fabrics and furnishings common in many modern Australian homes. When it comes to convincing consumers that particular products are fire safe, steel, concrete and brick manufacturers have preyed on the flawed public perception of timber as a risky material. 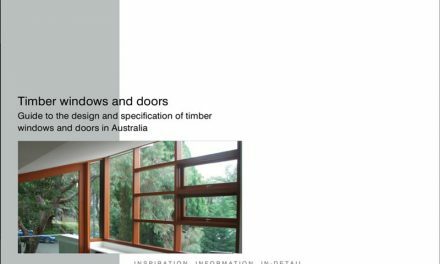 Paarhammer Windows and Doors has invested time and effort educating builders, councils, fire authorities and the general public on the safety of carefully chosen timber products such as their Bushfire Safe windows and doors range. “We work with bushfire safety a fair bit in NSW and Victoria, a bit in south Queensland and some also in South Australia,” says Paarhammer. 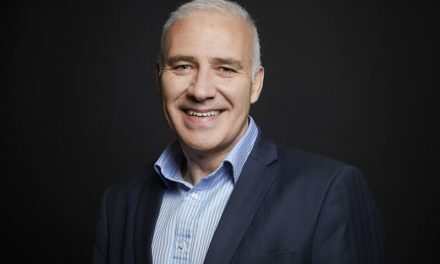 “It might be only about 25 per cent or so of our work, because what we set out to do in 1990 was to create extremely energy efficient windows and doors, which we still do. Our bushfire windows are energy efficient as well, because they’re all double glazed,” she adds. The BAL FZ product has won a number of national awards, including Fire Awareness Award, 2011, from the Department of Sustainability & Environment and Most Innovative Window System, 2012, from the Australian Windows Association (AWA) Design Awards. Paarhammer itself deservedly picked up Manufacturer of the Year – Small Business, 2017, in the Manufacturing Hall of Fame Awards from the Victorian State Government. Even though the Bushfire Safe range came about as an almost-accidental reaction to events, Paarhammer has invested cleverly in technology to create an exceptionally high-grade product. 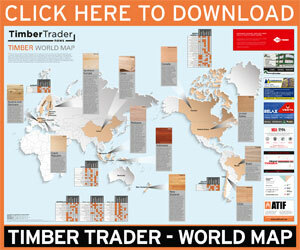 Just as importantly, the company has invested in education and resources to teach builders, designers and consumers about timber’s capabilities during intense fires. Unlike steel frames, which can fail catastrophically above certain temperatures, dense timbers buy inhabitants the most valuable resource during a bushfire: survival time. Once the fire front passes, the outside of your home may look as though it’s been at the Exova Warringtonfire testing site, but if everyone – and everything – inside is safe and well, it’s a price we’d happily pay. Image: A combination Paarhammer tilt-and-turn window and fixed hinge door tested for BAL-FZ, the interior results shown outside. Radiated heat did not exceed 6kWh.